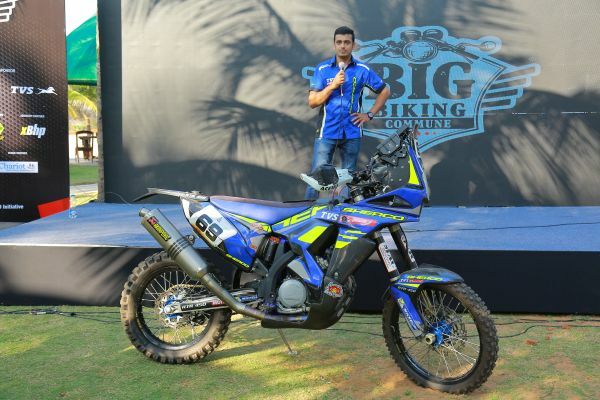 Big Biking Commune is the brainchild of Axiom Gen Nxt India Pvt Ltd. 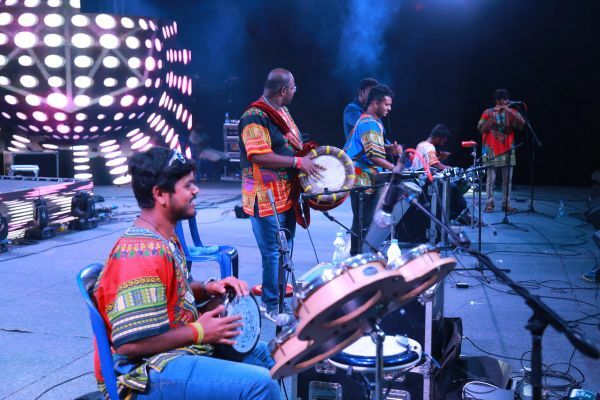 It was a 3-Day event which took place from February 22 to 24, 2019 at the Chariot Beach Resort Mahabalipuram, Chennai across a sprawling venue by the beach. 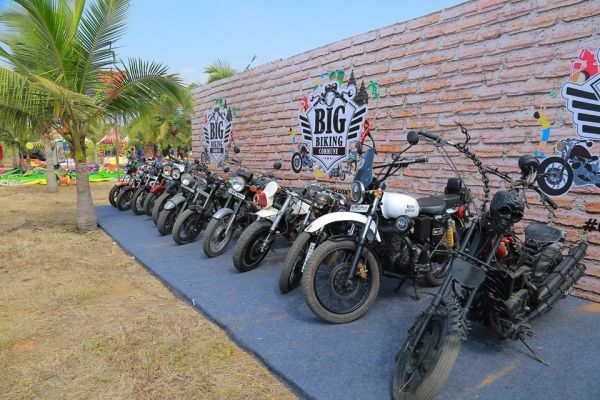 The aim of Big Biking Commune was to create a single place for motorbike riders owning different brands of bikes and for riders from different clubs to gather and share experiences. 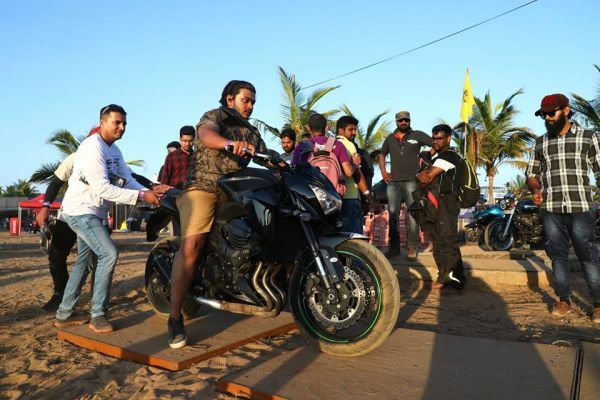 It was designed to provide an interactive platform for serious bikers to come together and share their experiences and trends in the biking world, in addition to friendly off-road events, stunt shows and games among the biking clubs. 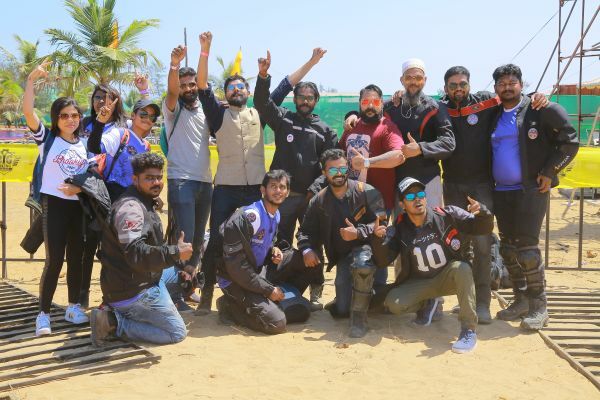 There was a gap observed in the market, particularly in South India, to have a commune of sorts for all the biking clubs beyond just fun and entertainment. 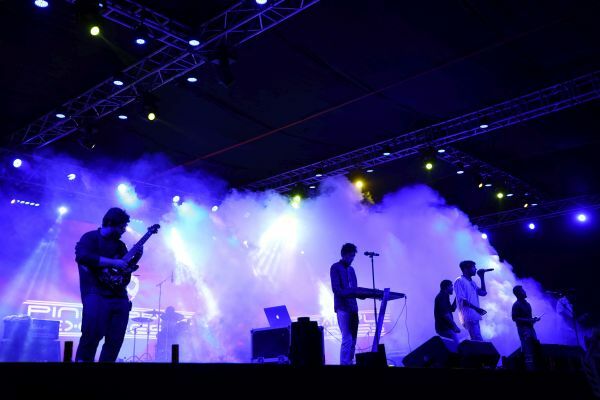 Most times when such festivals happen in places like Goa, the nightlife overshadows the essence of the event. 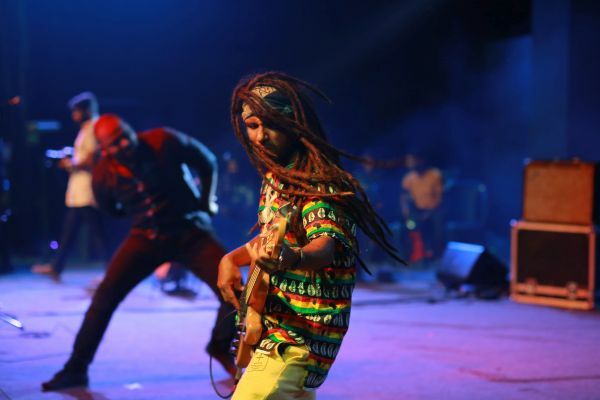 The organisers wanted to give a beach-town feel to the event while staying true to the vision of the festival. The team created a stunt zone for special stunt performances and off-road zone inviting riders to test their skills on the sandy terrain. 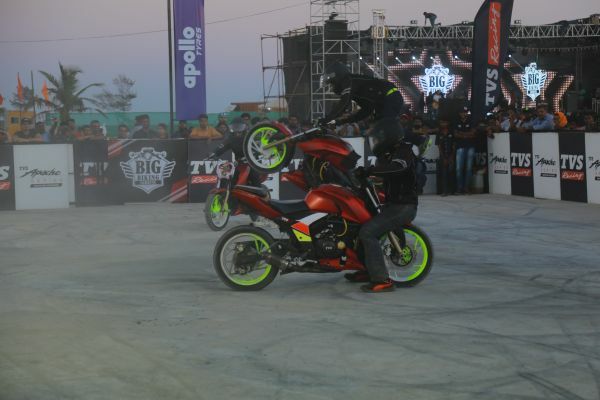 Stunt shows were performed by Ghost Ryderz, sponsored by Apollo Tyres and by TVS Apache. 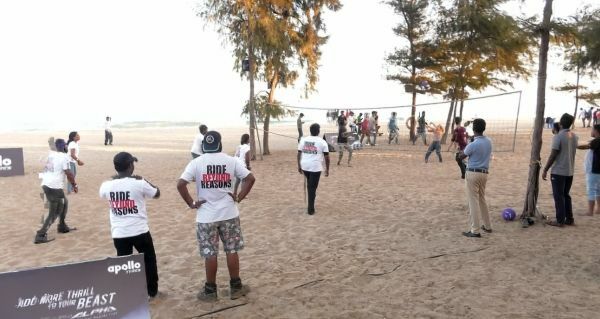 The beach area was utilised for a friendly volleyball match between bike clubs, sponsored by Apollo Tyres. There was also a dirt track created in the main adventure zone. 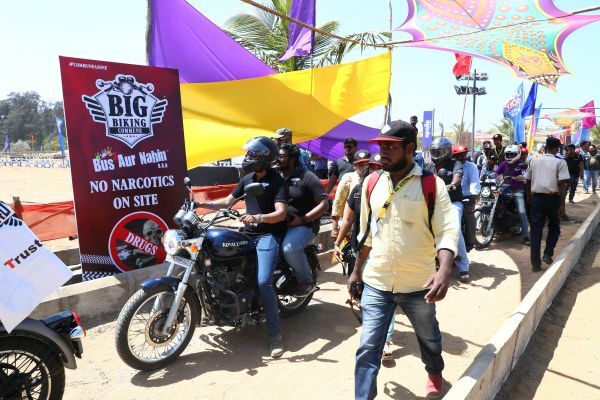 One of the many highlights at the event was the display area at the parking lot that was thronged by the crowds to look at unique and custom-made as well as vintage bikes such as the World’s Longest Chopper among others. 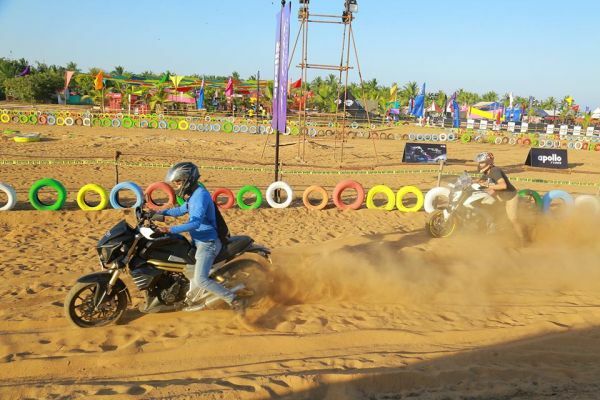 The riders and guests beat the heat at the food and beer zone by the beach closer to the ‘My Story’ zone. 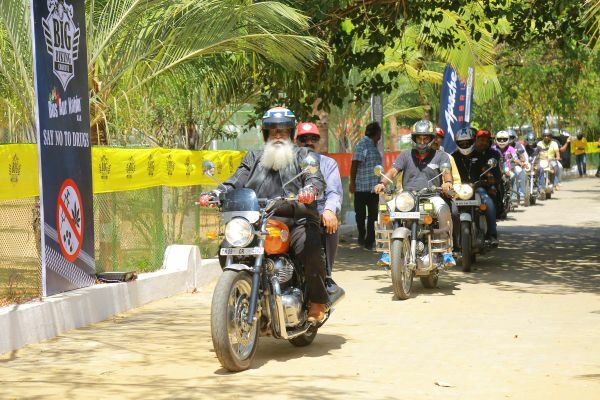 The 'My Story' zone was created with casual seating style to make it conducive for interaction among the bikers. 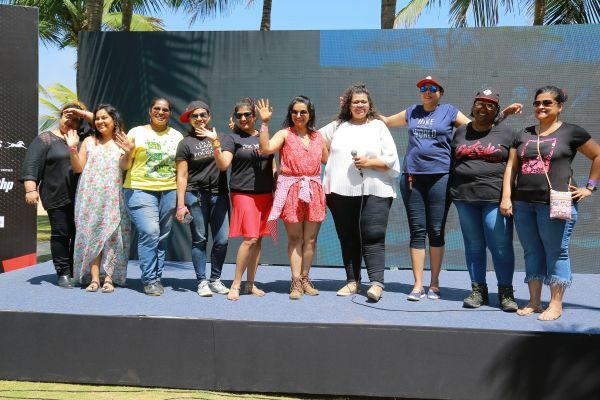 During the three days, 21 top influencers and achievers from the biking world such as Deepak Kamath, Rajani Krishnan, Aravind KP, Veena Shetty, Dr. Maral Yazarloo-Pattrick, Avinash PS, Minakshi P Mohanty, Uttara Sharma, Deepak Gupta, Vishwas SD, Sagar Sheldekar and Vloggers like Dino and Jaysn came together at the ‘My Story’ zone to share their riding experiences and journey with the community. In addition to the above, there was a fun zone with rides and colourful stalls. 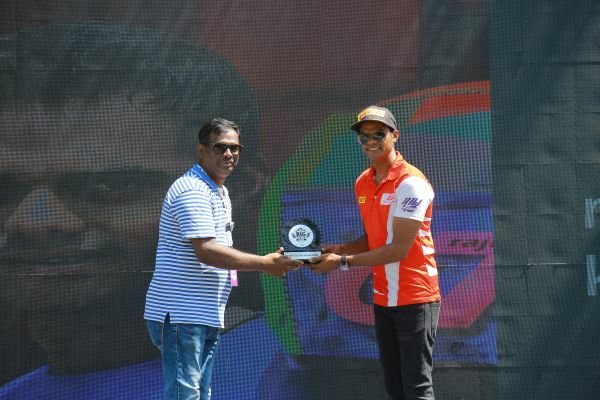 The main Sponsors Associated with the event were Tamilnadu Tourism, Apollo Tyres, TVS Apache, TVS Ntorq, Hero, Coca Cola, Amco, BookMyShow, Ducati, Harley Davidson, Indian, JMB, Kawasaki, Royal Enfield, Motoroyale Kinetic and many more. 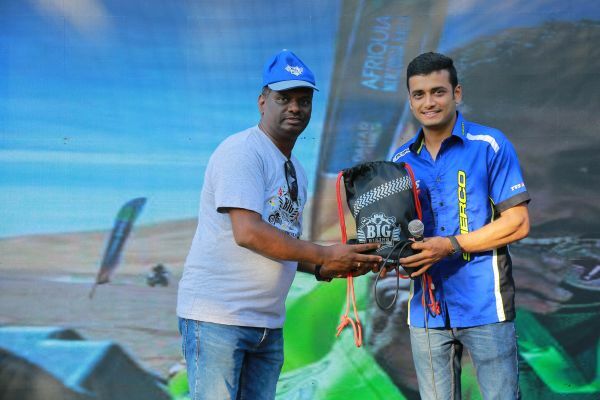 Other brand partners who exhibited their products and services included xBhp, 6KIOM, Throttle, Fever FM, Gleneagles Global Health City, Carbonado, Rynox, Motul, Motogear, Acerbis, Chris Cross, Servo, JewelUltra, UCAL, Hummer, Tourism Solutions, Liquimoly, Aware India and Maisto. 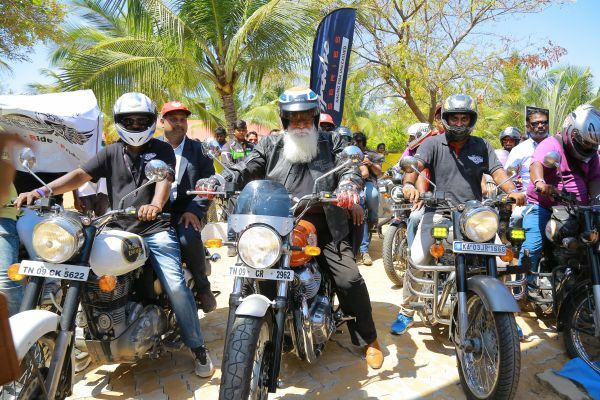 A major challenge faced by the team was bringing the bikers from all the clubs together because clubs generally organise their own rides and events. 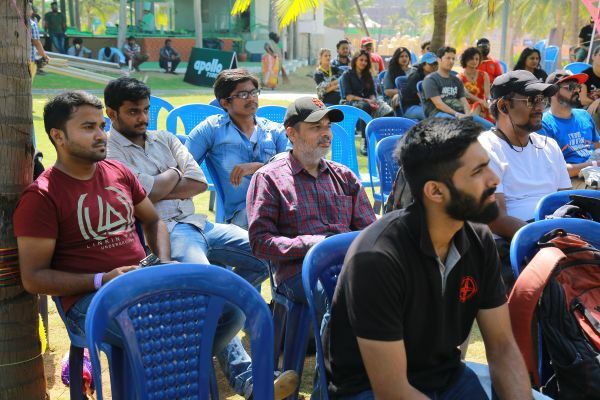 More than 200 clubs were roped in for our event, including support from some of them who could not attend the event. 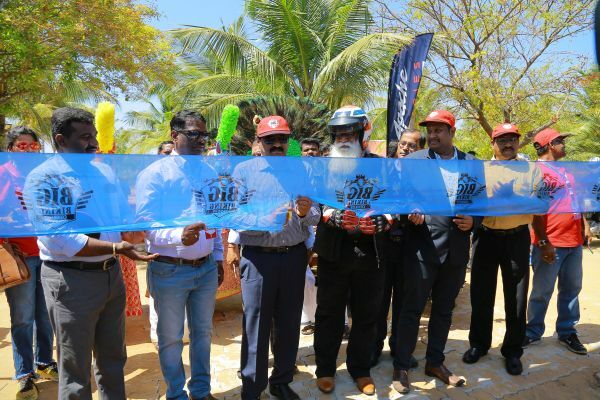 This was the first time an event of this kind was organised in South India, in Chennai, a new destination for the biking world. 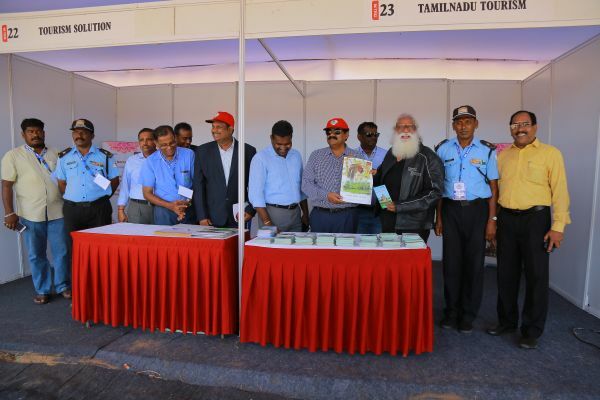 Getting an endorsement for an event of this nature from the state government was a challenge, but the Tamilnadu Tourism Department endorsed and supported us in a big way. 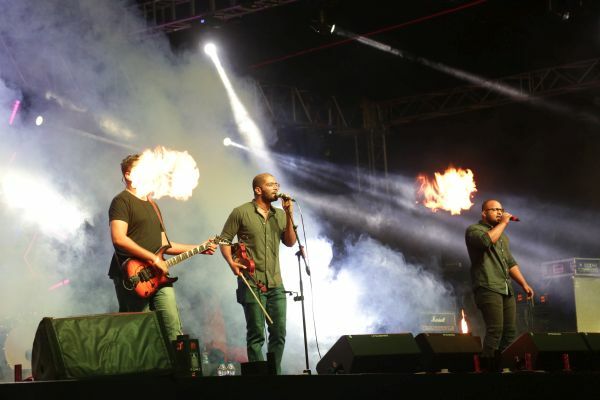 The biggest challenge was gaining acceptance from the community for this kind of a concept. 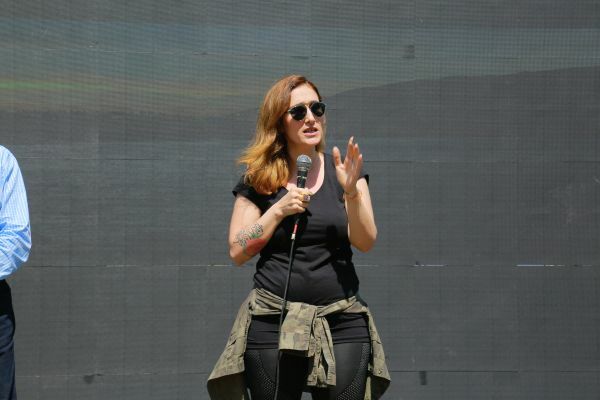 In order to keep the bikers engaged for the three days, the team had to formulate different activities. Arun Kumar, Convenor, Big Biking Commune says, "There are quite a lot of bike brands and clubs - all looking at growing in the market. 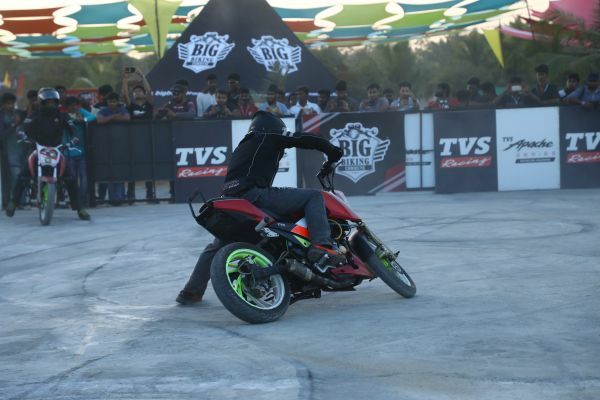 However, we realised that while there were only brand or club specific activities, there was not a single forum for riders who own different brands of bikes or belonging to different clubs to gather and share their experiences. We wanted to bring something special for the motorbiking community - a perfect pitstop where they can share their knowledge, experiences and celebrate the brotherhood among bikers. That is how the Big Biking Commune was born."